These are some of the last photographs of Brian Epstein that were ever taken. They were taken at the same house where Brian was found dead on the 26th of August. 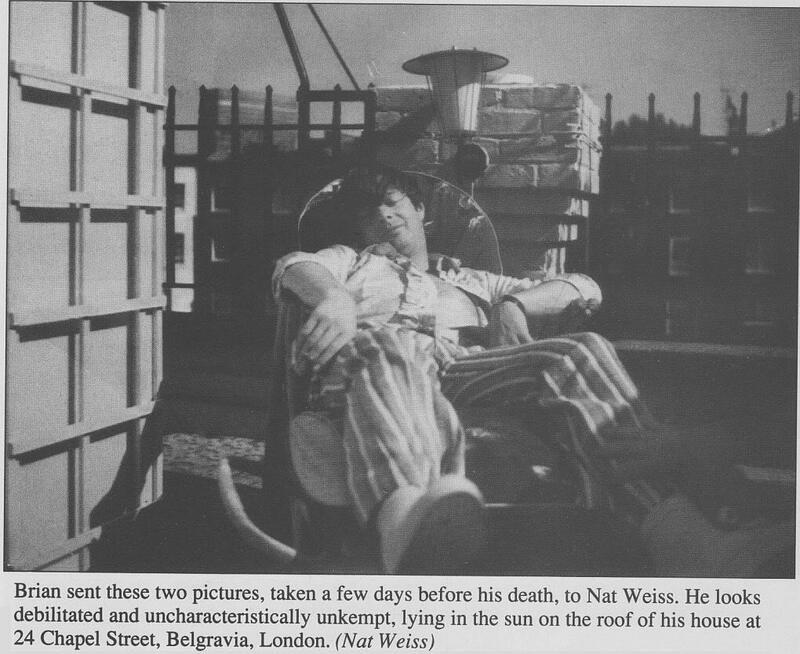 Brian mailed them to Nat Weiss, but I don't know who took the photos. These are very interesting photos, but they make me so sad. 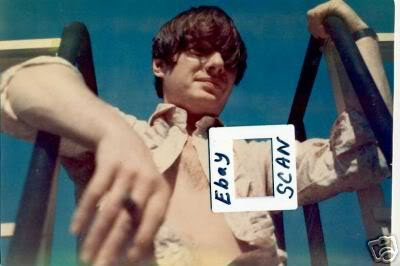 Brian had so much left to give to the world and looking at these photos, you can see that he wasn't happy. He was struggling with something. 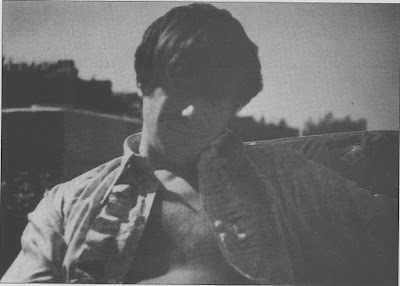 And the Beatles seemed to be so wrapped up in the things that were happening in their own lives that they missed that Brian needed them. Yes, very sad. He looks like he's got a real mop top in these pics as well. RIP Brian. Very sad indeed. Poor Eppie! Though he knew great success, didn't he.